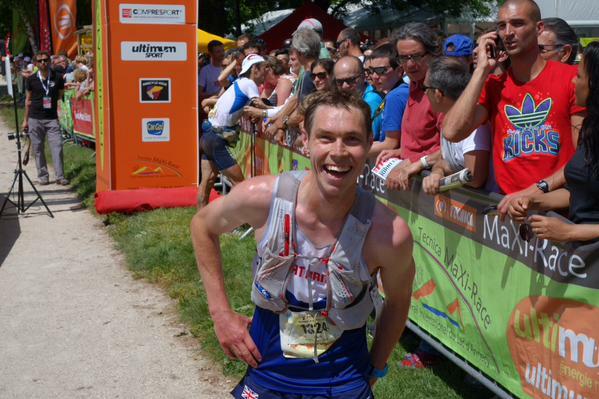 British Athletics teams are in action this weekend at the World Long Distance Mountain Running Championships. Premana in Italy is the venue with the races over the established established Giir di Mont course (32km, 2400m of climb) for Sunday’s event. It is a return to the location of the World Mountain Running Champs last weekend. Three Scots are involved with the British Athletics teams – with Tom Owens (Shettleston) and Murray Strain (HBT) with the Senior Men and Charlotte Morgan (Carnethy) with the Senior Women. All at scottishathletics send our best wishes to all the GB and NI athletes competing and congratulate Tom, Murray and Charlotte and their families, coaches and clubs on this representative honour. As the Scottish Ultra Trail Champs, this year’s Devil o’ the Highlands will see some of Scotland’s finest ultra-distance runners racing from Tyndrum over the West Highland Way to finish 42 miles later in Fort William. Now in its 15th year, it’s the second oldest ultra-race in Scotland and one of the most scenic in the UK. In the ladies race, Nicola Adams-Hendry (Garscube Harriers) will be lining up for her fourth consecutive year. With two wins and a 2nd under her belt, she will be looking for a Scottish gold medal. 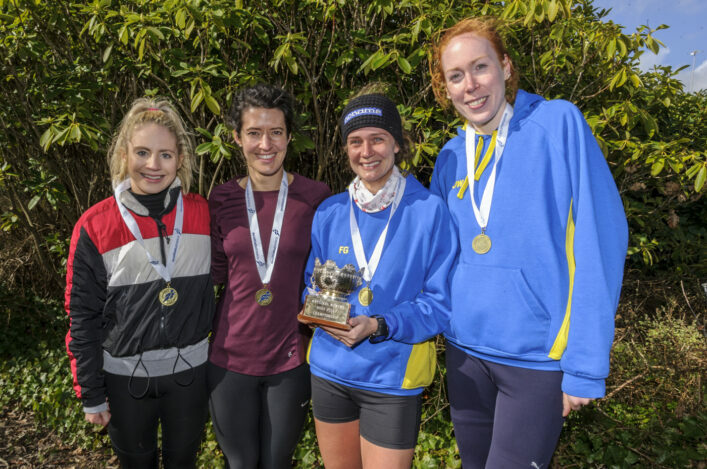 She showed great form earlier this year, winning our sister race, the Highland Fling in 8:16. 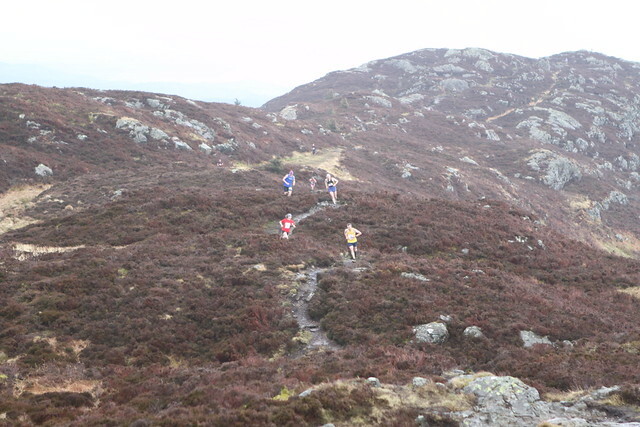 Morgan Windram-Geddes (Fife AC) finished second to Nicola at the Fling and will be sure to push the pace on Saturday. Joanna Murphy (Carnegie) finished 3rd in last year’s race and was 3rd at this year’s West Highland Way. Fresh from a win at the CS40, Angela Reid (North Ayrshire AC) and Glasgow-Edinburgh winner Charlotte Finch could mix it up at the sharp end. As could other experienced ultra-ladies Gayle Tait, Myvanwy Fenton-May and Fiona Ramsay. A short, sharp ultra-distance like the Devil could also see some ultra-newbies shine through. In the men’s race, if Rob Sinclair continues on form, we better open the aid stations real early. 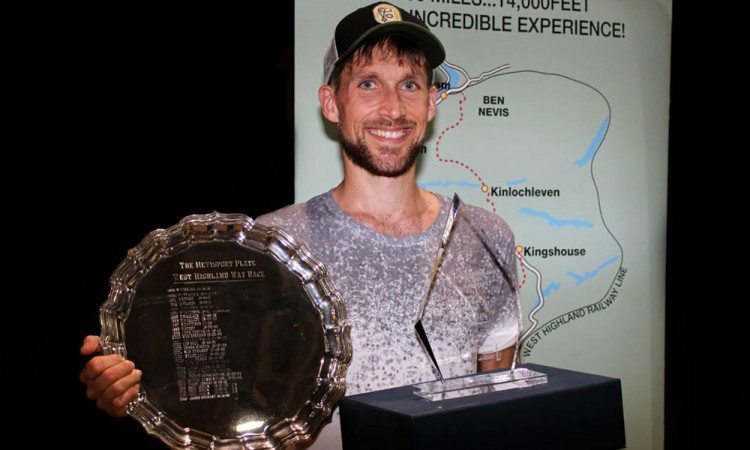 Rob broke the Highland Fling course record (6:41) and the West Highland Way Race course record (13:41) this year. Could he be on for the hat-trick? If so, the Triple Crown, the cumulative time of all three WHW races, might remain untested for quite some time. The battle for the men’s podium will include Eóin Lennon. The Irish hill runner, who runs for Carnethy, holds the course record for the Glencoe Marathon, so this route plays to his strengths. Robert Turner (Edinburgh) is another looking for a medal. Shettleston Harriers are proud to announce the return of the Club’s popular Open Graded Meetings on Tuesday 22 August and 29 August 2017. A big thank you from all at Shettleston to Milnbank Housing Association who are supporting this year’s events. The event is being held at the Crownmpoint track, 183 Crownpoint Road, Glasgow , G40 2AL. Entry fees are £4 per event and athletes must be aged nine and over. There is electronic timing. Entries are now open (no entries on the night) For each event, entries will close at 8pm on the day before. (Long jump pools will be decided on the night to accommodate athletes doing other events). 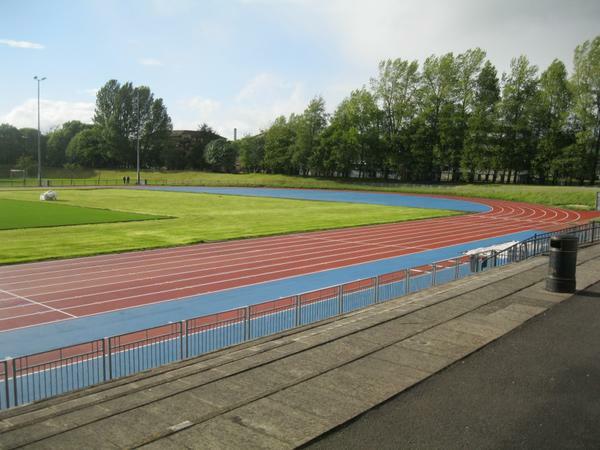 Inverclyde AC are hosting an open graded track meet on Sunday 3 September at Ravenscraig track in Greenock. It is the perfect opportunity for an end-of-season ‘burn’ or maybe a final chance to perform to oyur expectations before the winter takes hold. Inverclyde AC have set up photo finish arrangements and a wind gauge in what should be a good meet. Long jump and high jump are available in the field. 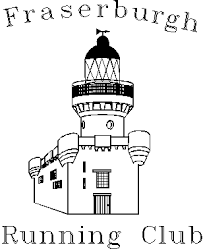 An exciting new opportunity has arisen within Fraserburgh Running Club. Working in partnership with scottishathletics and sportscotland, Fraserburgh Running Club are seeking to recruit a Club Together Officer. 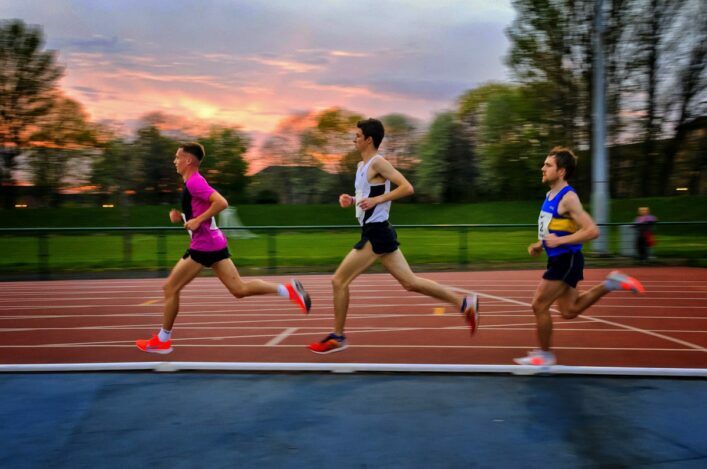 Club Together is a fundamental project within Scotland’s National Club Development programme for athletics, that places a key focus on supporting the development of athletics clubs in the country. The role will have a significant impact in the growth and development of the club and the twin aspects of our vision of increasing participation and performance which sit at the heart of everything we do. Neither however is possible without athletics clubs playing their part.